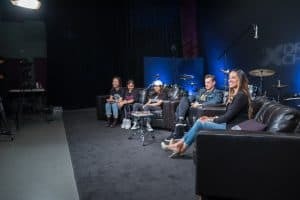 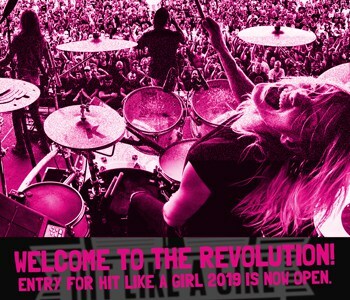 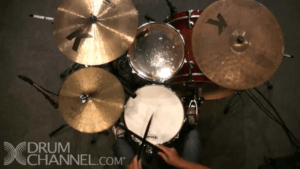 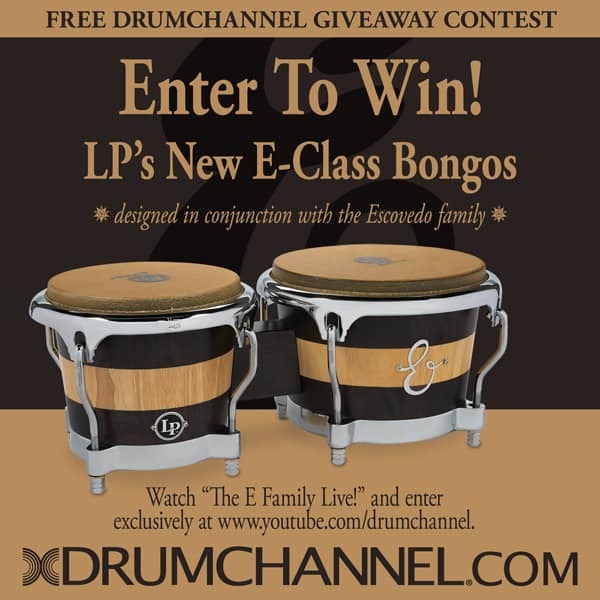 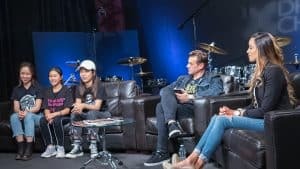 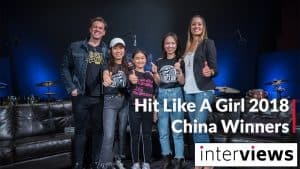 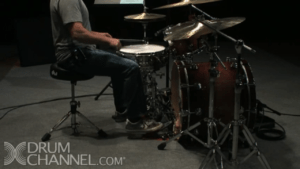 At the completion of the DC Bass Drum Technique Series, students will have the knowledge and ability to play many commonly used bass drum rhythms and patterns accurately. 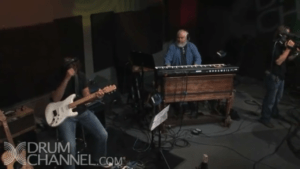 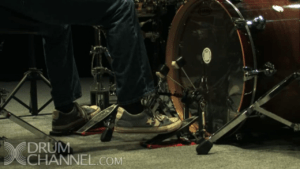 Through detailed explanation of motion, control and weight distribution, students will understand how the pedal functions and the options they have when playing notes or patterns. 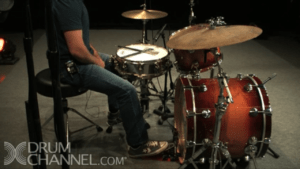 These lessons will focus on the sound quality of the bass drum along with both the accuracy and placement of the notes. 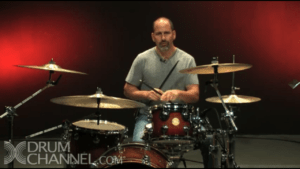 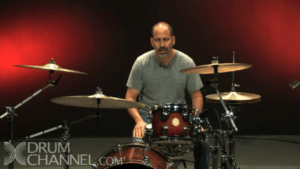 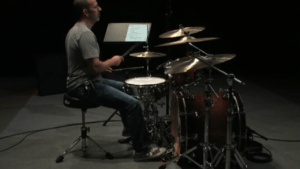 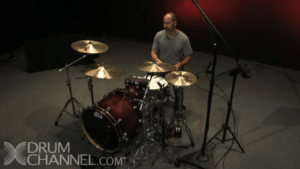 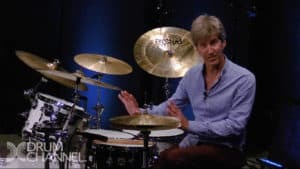 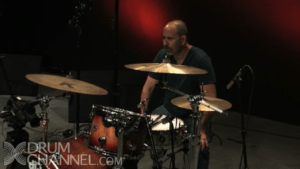 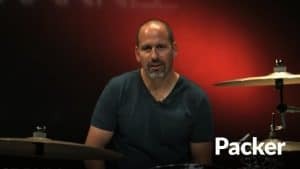 Mike Packer will present all of the common motions used by drummers past and present to educate students so they can make informed decisions regarding their technique.